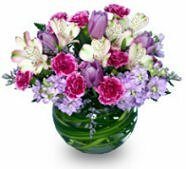 Our Flowers Are Custom-Designed to Be As Unique and Distinctive As You Are! Golden Blossom Flowers & Gifts is a local Chicopee, Massachusetts florist that has been delivering courteous and professional service, along with the highest quality floral and gift items for over 22 years. We’re ready to assist you with placing orders for local delivery or anywhere in the world. Not sure what to send? We'll offer some creative suggestions. When you think of flowers, think of ours… Call Golden Blossom Flowers & Gifts today! With Golden Blossom Flowers & Gifts designing the bouquets and arrangements, your wedding is sure to be a “blooming success!” Call us in advance at 413-534-6500 and schedule a consultation with a designer or event coordinator. 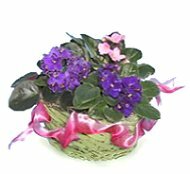 All Occasion Plants & Gifts ~ Browse our assortment of green and blooming plants for a gift that brings life to any room or office. We offer fresh & gourmet gift baskets and carry a nice selection of giftware, including scented candles, home décor items, silk floral arrangements, adorable baby gifts, balloon bouquets, assorted candy & chocolates, greeting cards for any occasion and more! For your convenience, we accept all major credit cards and offer daily delivery service to all local hospitals and funeral homes. Thank you for visiting our website... 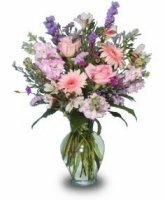 Convenient and secure online ordering is available day or night from your local Chicopee, MA florist! !